After buying a plot of land and hiring our architecture firm Parsons + Whittley, we briefed them on what we would like from our new home. We really liked the initial sketches and, through an iterative process, we developed the designs. 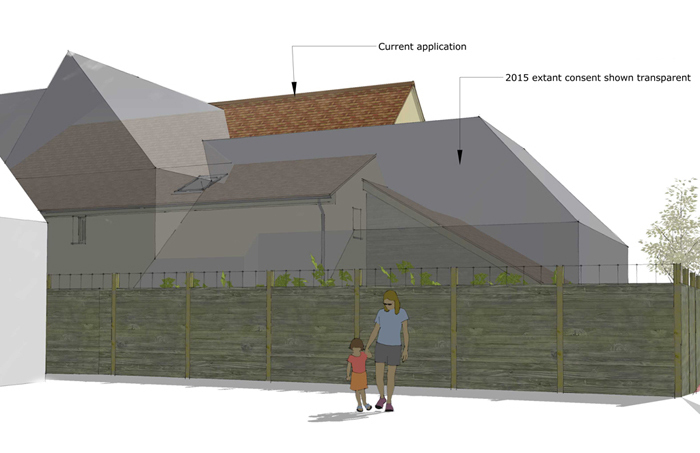 One of the main constraints with our plot is the proximity to the neighbour (because this is effectively a garden plot) and so a lot of time was spent addressing the height of our proposed building. Finally we were ready for our planning submission. Each local authority has a ‘public access' planning portal. For example, I had to go through East Herts County Council. When you put in an application it will be posted for anyone to see. Due to the proximity of our plot to the neighbouring dwelling (we are effectively building in their old garden), we needed to demonstrate that there was no loss of amenity. So drawings were created to show how our designs compared with the extant consent. 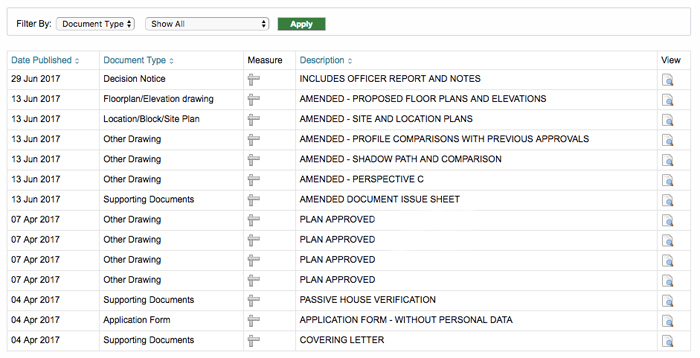 We also included a Passivhaus verification sheet to show we were serious about meeting the standard. The planning process doesn't have to be a case of submit your designs and wait for the outcome. There is the opportunity to engage with the planners and make it a two way process. So if there's something they don't like about the scheme, you can look at new solutions or withdraw your application completely. By managing the process you are far more likely to have a positive outcome. 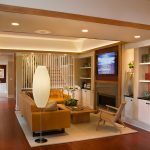 For a small project, such as a house build, the planning process typically takes 8 weeks. However, it can be possible to get an extension before the final decision is made. For example, our planning application was not granted initially because our house was deemed to be ‘oppressive' to the neighbour. However we were able to submit more evidence to show this was no worse than the extant consent. We also chose to lose our porch and move the house a further 700mm away from the neighbouring property. 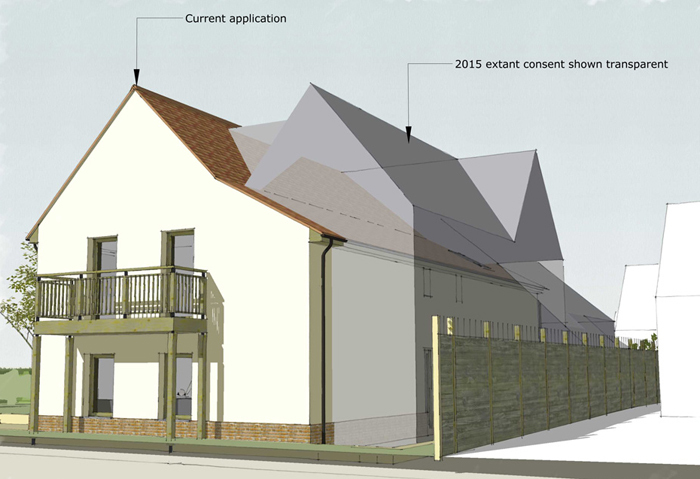 These alterations were sufficient for our planning application to be granted. Whilst these (such as the comparison drawings above) often take time to create they can be worth their weight in gold. Your local planning department is likely to be busy so if you can do anything to save them time and make the arguments ‘visual' then it will probably be appreciated. Any planning decision can be appealed. This generally introduces a 6-month delay. Quite often there may be other options in front of you, before you consider going to appeal. If you do appeal, someone independent (from another geographic area) will look at the case again. However, whatever decision they come to is final. The application will be decided on planning grounds (unless you’re very unlucky! ), so knowing you have thought through all the possible objections before making your application will take you a long way. Hopefully you can deal with them before they turn into an issue. 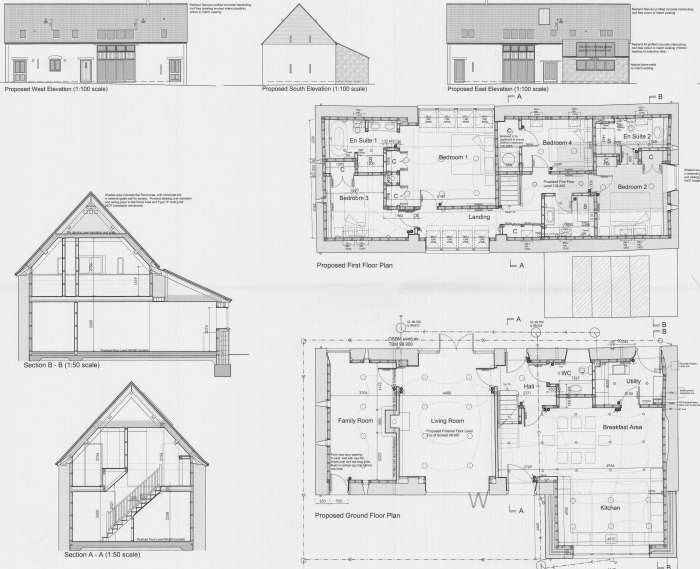 Unless you are building on a site like Graven Hill, where the planning has been done upfront and you simply have to adhere to the parameters, the planning constraints of your self build site are a slightly grey area. It takes you being in the process to unravel them one hundred percent (and even then different people may end up with different outcomes). For example, there were no set parameters for the height of my own house. 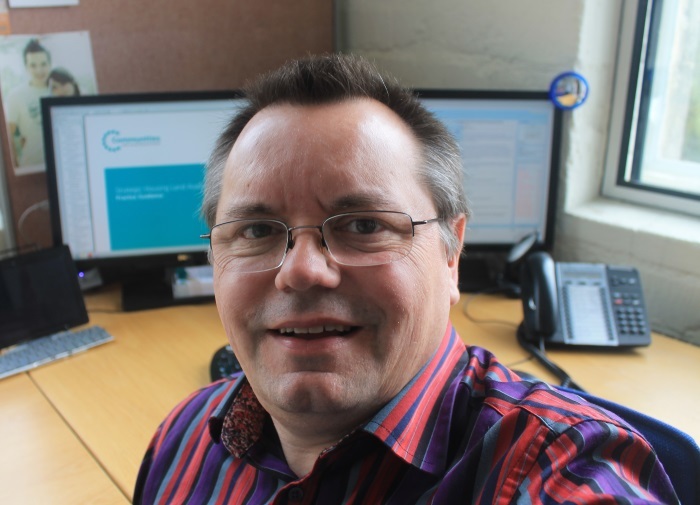 Phill Skill, Lead Business Consultant at Stroud District Council (but Head of Planning for 10 years before that), shares an overview of what you need to know about the planning process if you're intending to self build. Phill's background is in building surveying. After relocating to the Cotswolds he started work as a building inspector before moving into planning, and around 10 years ago becoming Head of Planning at Stroud District Council. During that time he also appeared in the TV series, “The Planners”. With the four nations of the UK having their own planning systems, we're going to be focusing on England. The NPPF was introduced by the coalition government to replace hundreds of thousands of sheets of policy documents with a more streamlined and basic document of around 50 pages; the intention being to make it easier for developers and communities to understand the rules. It sets out broad, basic rules such as development should be sustainable, and each local authority should have a 5-year land supply, while leaving the detail to the local authority in its local plan of how it needs to be achieved. The local plan decides what can happen in which fields at a local district council level. In the big metropolitan authorities (ie Manchester, Bristol, Birmingham etc.) it's dealt with at city council level. The local plan is expected to take into account local characteristics and local needs, so if there's a large number of people saying they want to self build then the local authority should allocate a percentage of build for self-builders. They can also put limits on some of the smaller scale development, such as infill plots, which often they like to keep reserved for local builders, thus keeping the money in the local economy. 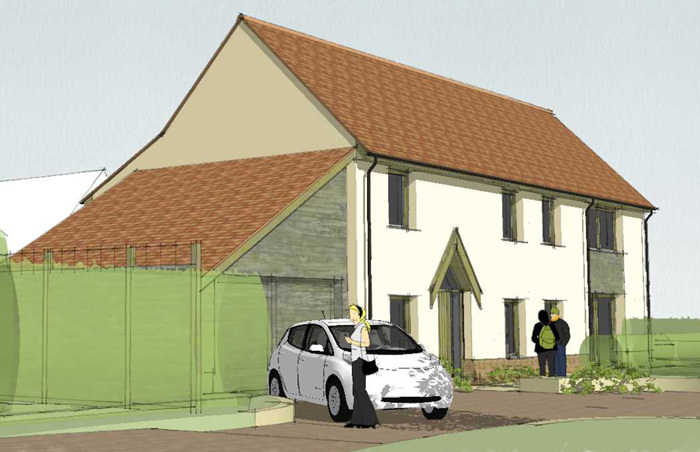 Phill gives an example from his local authority, where their recently completed local plan states that developers are required to reserve a certain percentage as serviced plots for self builds. In reality, Phill suspects that what will happen is these will be snapped up by tradespeople / one-man builders. 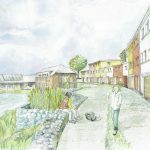 As these plots need to be purchased from the developer, Phill thinks these people might be more clued up on the process to access finance and act faster. 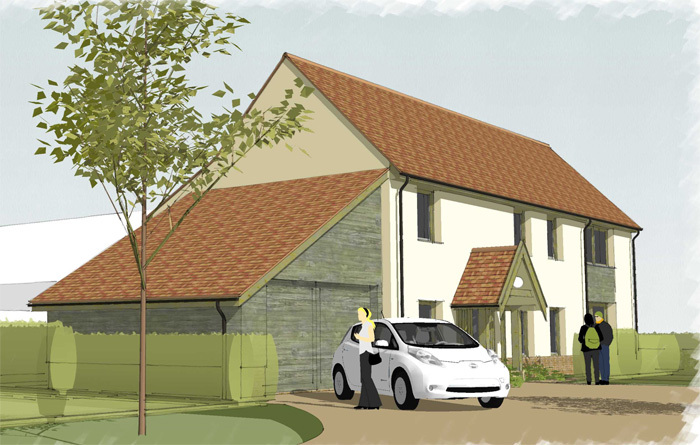 Essentially these are single plots being designed and built individually, albeit not necessarily for the final owner. Phill explains that the local plans are there to be debated and with around 50% still to be formalised, he suggests getting involved with local councillors and planning authorities to encourage them to be more specific about how the rules will apply. What you intend to use land for is controlled in planning. By default, all land in this country is agricultural unless it has been granted another use. If for example you wanted to extend your garden into the field beyond, you would need to apply for planning permission as it is a change of use from agricultural to domestic. This covers what you intend to put on the land and what it is going to look like. If you're intending to put something quite out of place with its surroundings then planners have to consider the ‘street scene', ie is what you are proposing going to be jarring to the eye. The exception to this is if what is being proposed could be considered an exemplar building. That is, of such high quality that if it was going to jar the eye, it should be so spectacular that you actually want to draw the eye to it. Phill cites the glass pyramid at the Louvre entrance as an example. 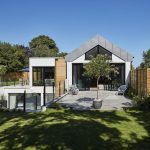 Phill explains that small home extensions that fall within a certain scale, while still regulated by planning, are granted by right under permitted development so don't need to go through the formality of applying and getting planning permission. Building on farmland is “nigh on impossible”! Phill suggests that in today's environment it's highly unlikely that you'd be able to go onto a farmer's field and build a single unit. Greenfield development is the preserve of the volume house builders who are looking for plots for perhaps hundreds or thousands of houses. Phill's recommendation for finding land is to look for garden infills in an existing settlement, ie building in back gardens or knocking a small house down on a large plot and building two or three in its place. As an example, Phill says that as long as you paid the fee and notified the Queen in writing, you could put in a planning application for a gazebo at Buckingham Palace! 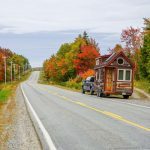 On a more practical level, this can work to your advantage if you don't want to take the risk of buying a property in the hope that you will get planning permission. Instead you could negotiate a higher price with the current vendor on a subject to planning basis (buying under option), which gives you the reassurance that if they get the planning permission they are contracted to sell to you. If permission isn't granted then you can walk away and they have been left with the costs. If there is a plot that you are considering it can be worth speaking confidentially to your planning office about its chances. While their advice isn't binding they can certainly give an idea based on previous experience. While there are a plethora of different types, and so long as you aren't making changes to a listed building, the two most likely to be relevant to a self-builder are ‘outline' and ‘full'. This is about the principle of development. You don't even need to show the the size or shape of the buildings, just an ordnance survey plot plan showing how the site would be accessed. This costs around half the price of the full application and you don't need to go the expense of paying fees to have drawings produced etc. 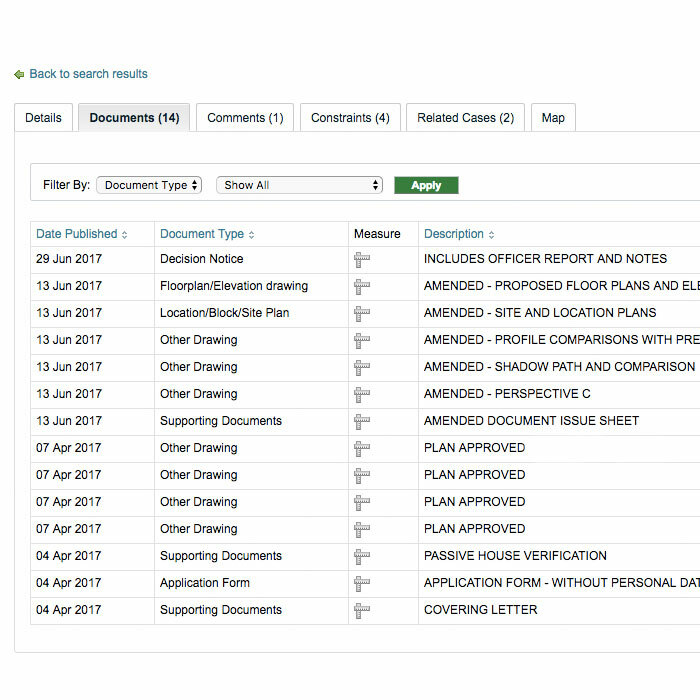 Once outline permission is given you would need to return with ‘reserved matters' applications which fill in all the gaps. This is used commonly by solicitors looking to get the best sale price of an estate for the beneficiaries of a will. It's also used by developers with a build process that might take several years so aren't in a position to determine finishes at this stage. This covers everything – so where the building's going to go, what it looks like, how it will be accessed, what the landscaping will be etc. If this is approved you are then in a position to progress straight away. The fees for planning applications are set nationally. Typically it costs around £1200 for the council to process an application, but the fee you pay to them is around £300-£400 for a single dwelling. The remainder is paid for by council tax. Phill suggests that to some extent this is right because the community has a financial say, ie they're paying for the planning committee etc. Unsustainable – so if where you intend to build is extremely rural and you're going to need to use a car to get anywhere. Phill explains that the government is trying to make us lead more urban lifestyles, an example being it is easier for social care departments to service a lot more people in densely populated urban areas. Landscape – the building might be ugly and detrimental to the landscape. 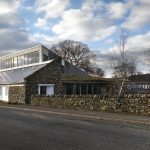 Overbearing – while there's no legal ‘right to light' in planning, neighbours are protected in that the building can not be overshadowing or overbearing. Highways – your access point might be on a dangerous corner or it doesn't allow for car parking. If you have your application refused by the local authority but still want to proceed there are two options. Firstly, there is a free re-submission so you can make a re-design and try again. Secondly, you can take your case to the planning inspectorate who will appoint an independent inspector to review the decision. Download a transcript of the interview with Phill Skill. We also have a module in The Hub on planning permission. This is for you if you want to go a bit more in depth. We've got a case study with Kingsley Barraclough and his experience of going through the planning system and we've also got more from Phill in there which will help cement what you've learned from this podcast.